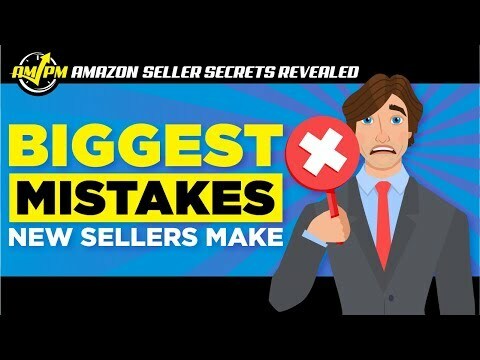 All sellers make a mistake when they first start their Amazon business, but some mistakes can cost you more than just sales. The biggest mistake Amazon sellers make is…well, more than just one thing really. 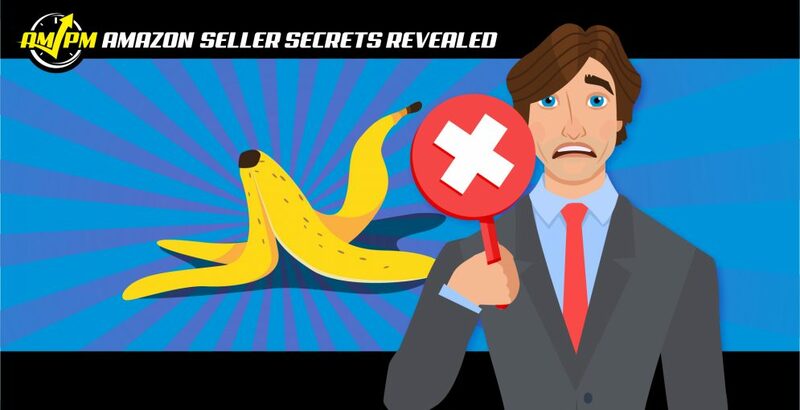 There are many gaffes and oversights that even seasoned sellers can commit, but those mentioned below are mistakes you definitely want to AVOID. In this episode of Amazon Seller Secrets Revealed by the AMPM Podcast, three successful sellers come together to share what they feel are the most significant mistakes that sellers can make in their Amazon business. “Going with the typical thing you see taught in courses, which is ‘small, lightweight, fits in a shoebox, [etc. ]’ They source it for under $5, and they launch the same thing that already exists on Amazon with tons of pages on there and expects to get sales.